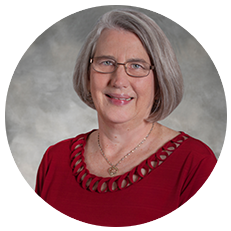 Jane Scudder joined the Fisher Rushmer team in 1997 as an in-house nurse consultant. Her varied experiences and training in healthcare administration, critical care, pediatrics and public health provide valuable insight into claim evaluations. She works closely with the attorneys throughout the claim process, from pre-suit investigation through mediation and trial. She provides thorough medical review with detailed medical analysis of key issues for personal injury cases, medical and dental malpractice cases, as well as medical practitioner Department of Health investigations. Frequently she is involved in the creative design of medical exhibits and multimedia presentations for mediation and trial. Jane also coordinates retention and conferencing with medical experts. Bachelor of Science in Nursing and Master of Science in Nursing from University of Florida with primary focus of study on critical care and nursing administration.